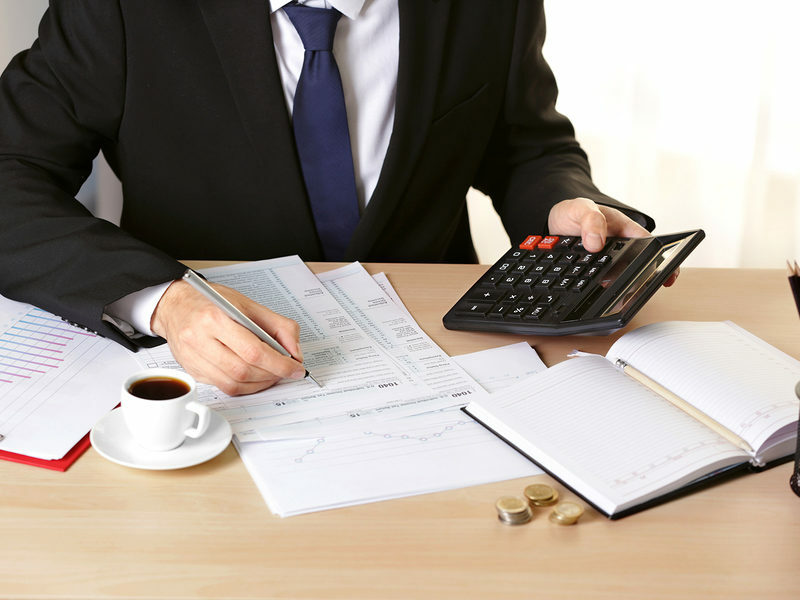 Our team understands that tax planning is unique for each individual, small business, and corporation. Beyond that tax plans can change during the year. We'll help you navigate complex tax laws to ensure you get everything that's coming to you. 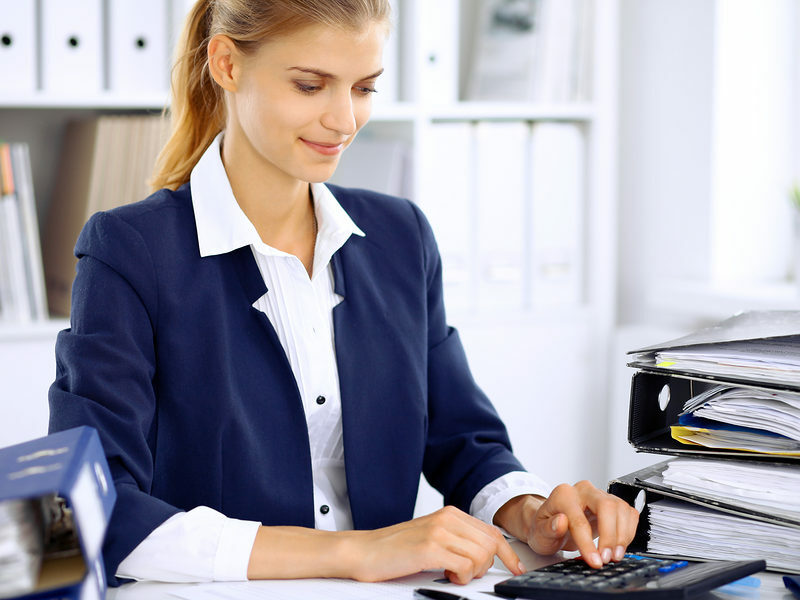 We also offer premium bookkeeping services. With over 35 years experience, we're ready to manage the books for your small to medium business. 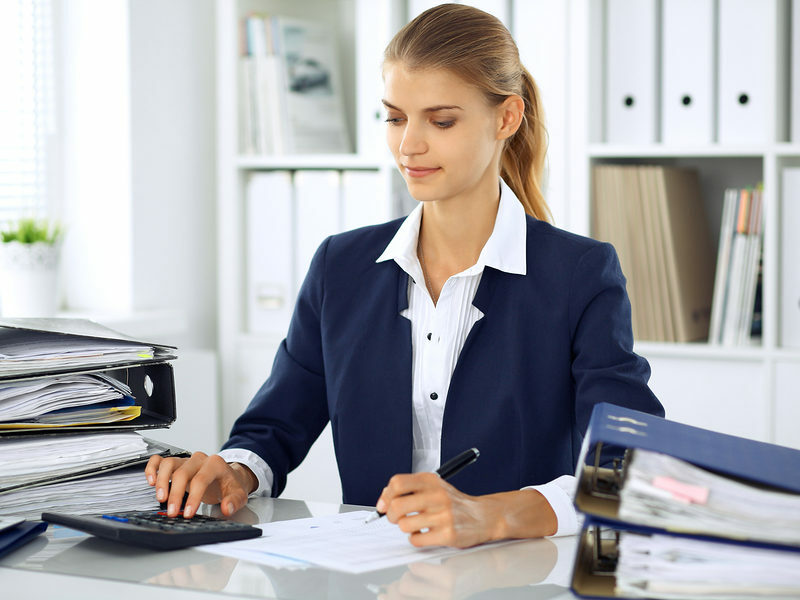 Take the headache of payroll, accounts receivable and payable of your desk. You have enough to do already. Let's get started on the right foot. The more lead time you give us the more thorough we can be on your behalf. We value your business and look forward to serving you. Make an appointment today and will tell you all the forms and documents we need to complete the return. Personal Tax Returns. We can help you breakdown expenses, find deductions and take advantage of every refund you're entitled to. We'll find things computers miss and the longer we work together the easier and more efficient this process will be. Business Tax Returns. 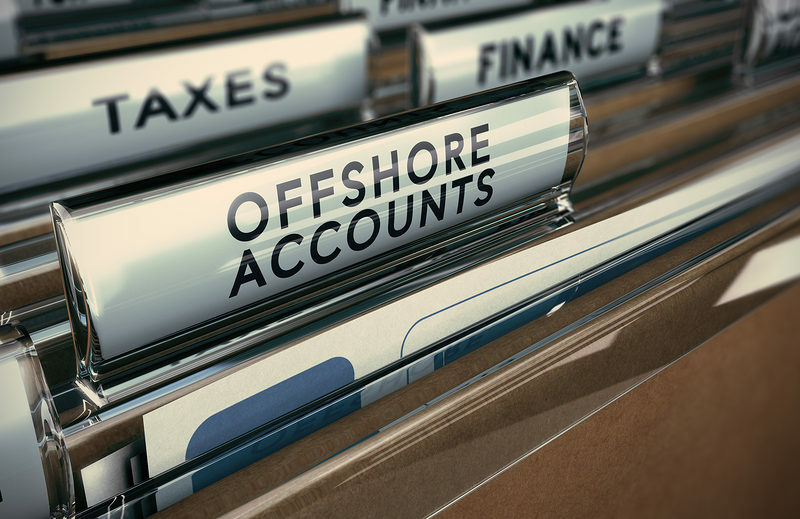 Sherbetjian Premium Tax Services files all types of business tax returns including S-Corporate, single or multiple member LLCs, and Partnerships. 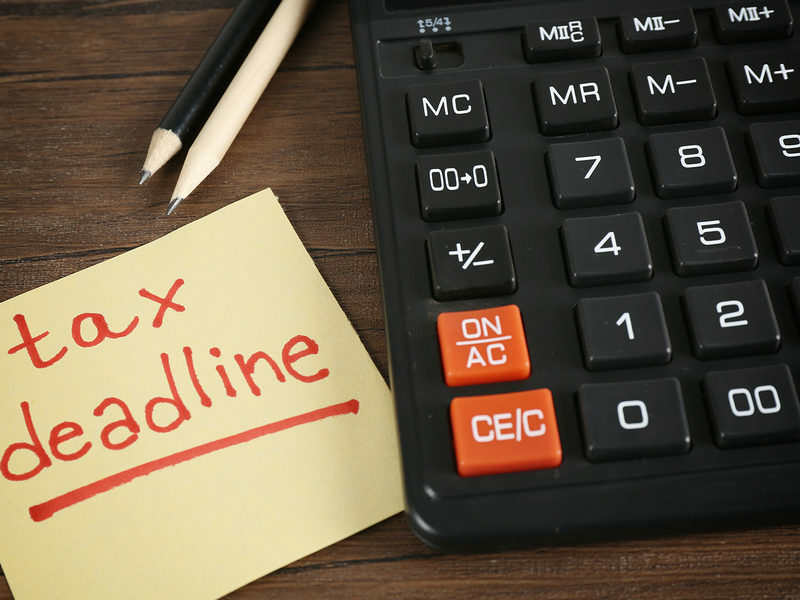 We'll keep you aware of deadlines and make sure to file extensions if necessary. The biggest benefit of working with us is the peace of mind you'll have just knowing we've got you covered. Estate Taxes. When you lose a loved one and they may leave more than an estate. 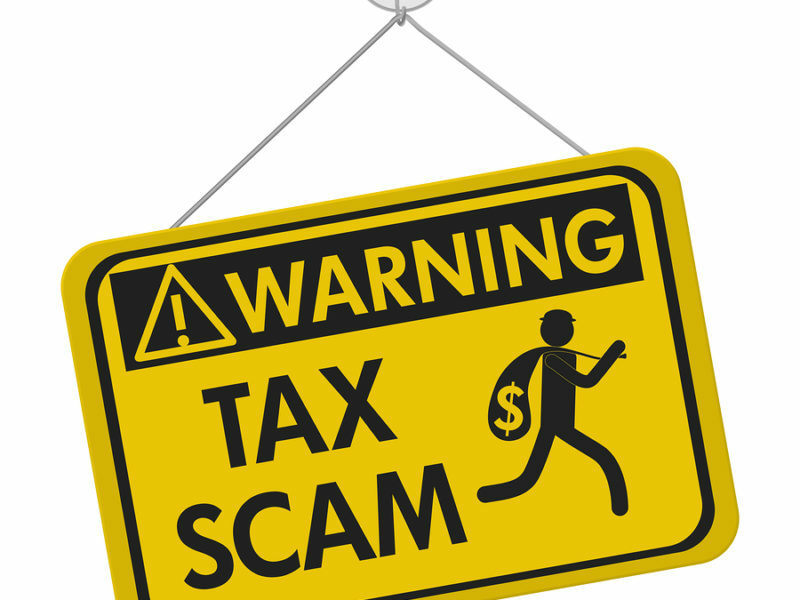 Taxes may still be due on income, dividends and capital gains. An estate tax return may be due within nine months of their death. We can help prepare the necessary paperwork or file a six month extension to buy you precious time. Trust Tax Returns. As a trustee you may have a fiduciary responsibility to manage all aspects of the trust. We can assist you in handling your tax obligations attached to the last will and testament or trust agreement. Trusts are separate from the grantor and as such must report its own income and tax. Income from a trust must be reported. People are not required to employ the services of a tax preparer. They can fill out the forms themselves and file them with the IRS electronically or through the mail. 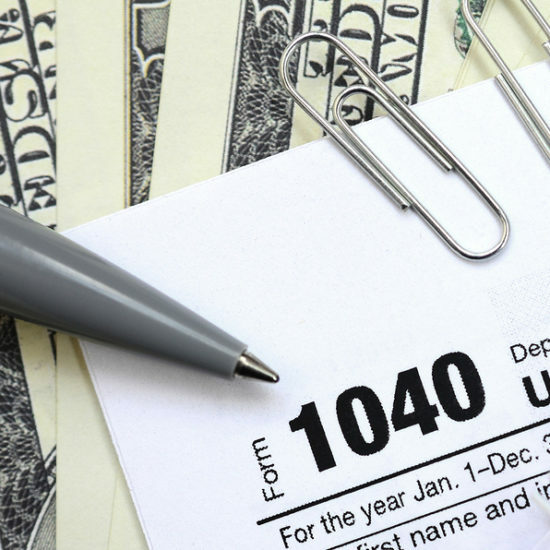 However, due to the complicated procedures, complex jargon, and the many requirements that come along with filing taxes, many folks choose to have professionals do the work for them. There is nothing wrong with this action as it allows the person to gain a certain peace of mind in knowing that everything is completed correctly, and the chances of them becoming audited dramatically diminishes. People spend many hours gathering receipts and crunching numbers during tax season each year. Of course, a person accomplishes these duties hoping that they don’t owe anything, and with any luck, perhaps they will even get a refund. However, attempting to choose a tax form is a problem in itself. These documents contain complicated legal jargon, which often sounds like a foreign language to people that do not use the lingo daily. Additionally, the forms have specific requirements and stipulations that one must meet to use them. People have a lot going on in this rat race called life, and things can easily slip one’s mind, but it is vitally important to remember taxes. 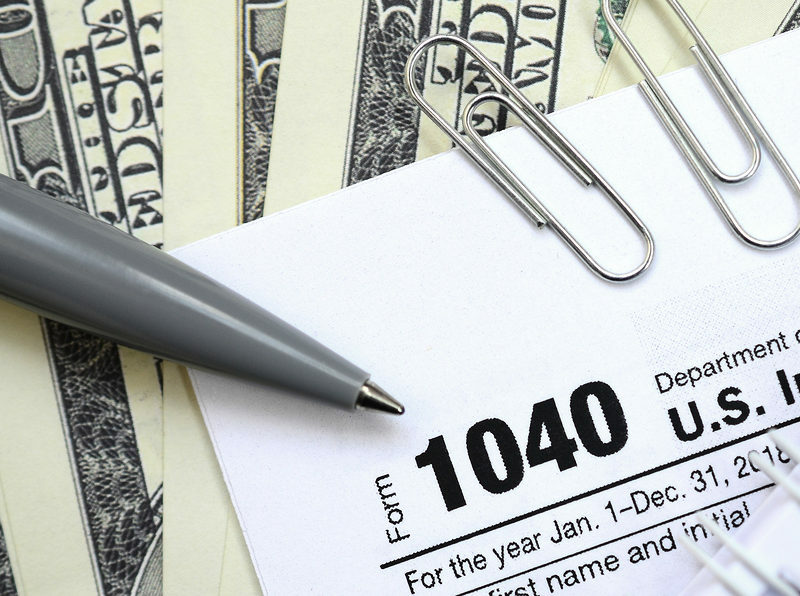 While many people across the nation have completed their taxes, other folks requested a six-month extension to file 2017 returns. The deadline for these records is Monday, October 15, 2018, which is fast approaching. Therefore, people who have not yet finished should start getting their affairs in order to avoid the adverse consequences of not filing when the target date has come and gone. People have a lot going on in this rat race called life, and things can easily slip one’s mind, but it is vitally important to remember not to neglect your taxes. Not many organizations partake in bartering these days, and most companies sell goods or services to survive. Regardless of whether the establishment is in the retail, restaurant, or another industry, money will become exchanged, and the owner must keep accurate, precise books. 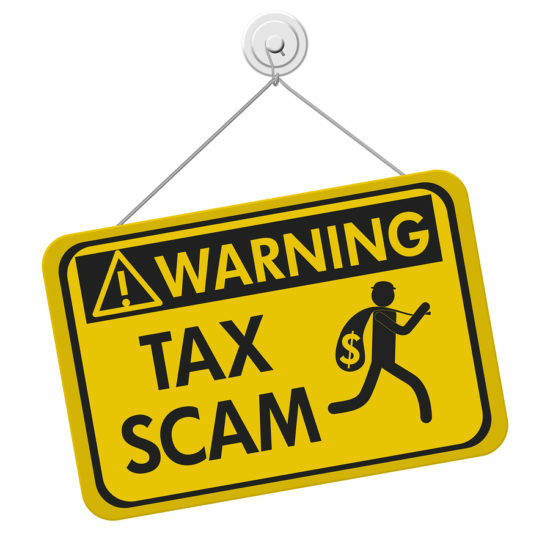 Failing to do so can open the door for problems with the IRS to arise, which can lead to penalties, fines, and other unfavorable consequences. 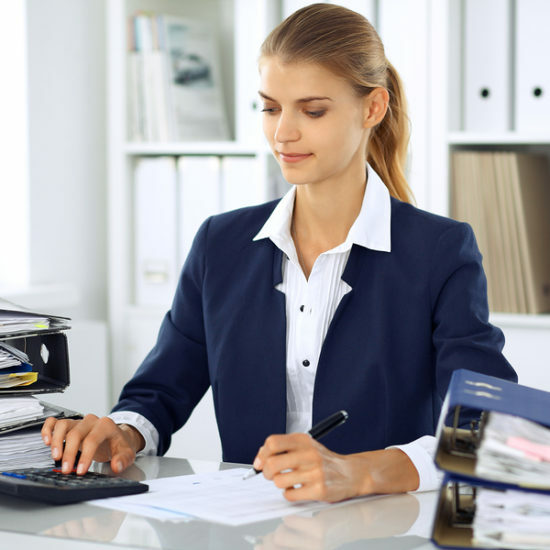 Don’t leave financial matters in the hands of fate, and instead, hire a professional bookkeeper to ensure your finances remain organized, maintained, and up to date. 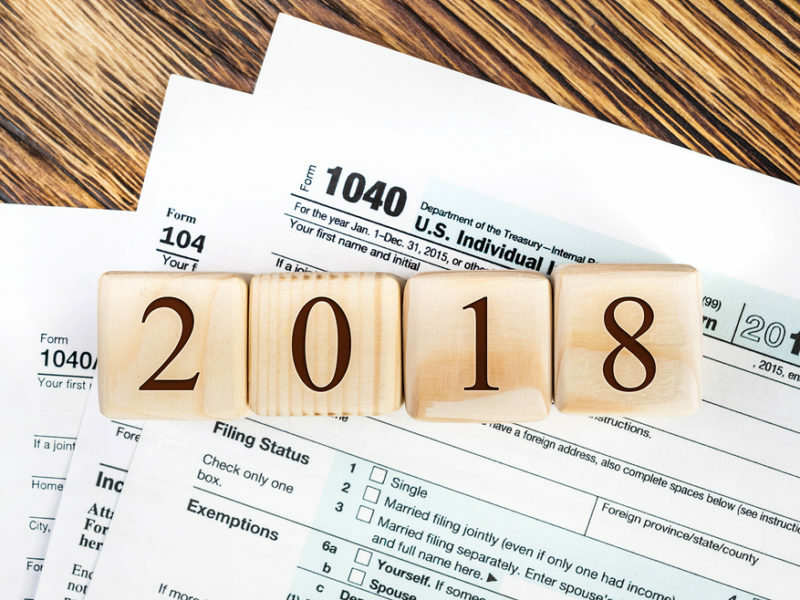 View a comprehensive list of important tax filing dates for individuals, partnerships, corporations and S-corporations updated each year to reflect the actual dates due. 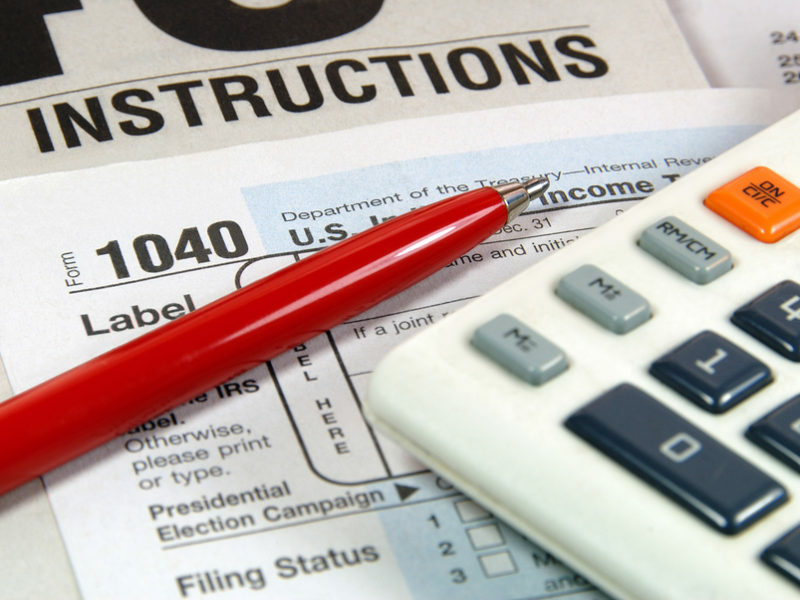 Let Sherbetjian Premium Tax Services manage the process and stay ahead of the game.